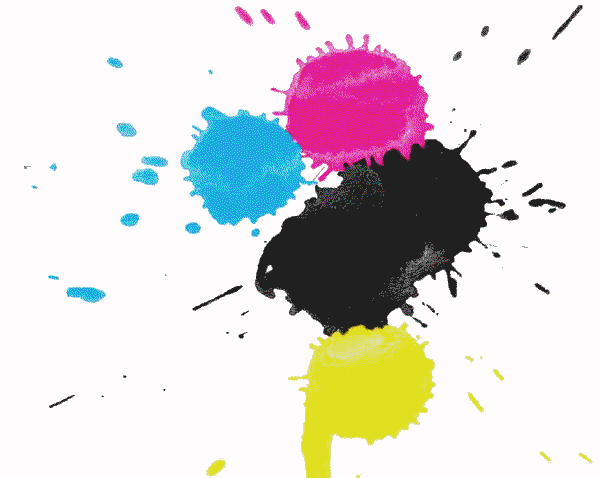 Interesting developments in the printer ink market in Japan. Everyone who owns an inkjet printer knows the　extortionate cost of new ink carts. In fact, the manufacturers often make a loss on the printer itself purely to hook consumers into a lifetime of purchasing their heavily over-priced ink. However, everyone who owns an inkjet printer knows there are alternative carts which are far cheaper. Obviously, printer manufacturers do everything within their power (usually programming their software to reject these generic carts) to ensure their customers continue to purchase ink from them. Well, one Japanese printer giant has taken extremely direct measures. Canon took 6 generic ink manufacturers to court for patent infringement in June last year. Canon’s patent protected cartridges contain an LED. The court of first instance ruled in Canon’s favour. On Tuesday this week the generic ink manufacturers’ appeal was thrown out and they were handed an injunction to suspend sales. IQ-pat make a good point in his blog that the shockwaves of this case may cause Japanese businesses to perhaps choose not to proceed with new plans when faced with the risk of infringing intellectual property. On the flipside, it will also encourage intellectual property owners to be more bullish about protecting their assets and enforcing their rights, so we may see lots more of this type of litigation. Thanks to Corporate/IP lawyer, Nao Yoshizawa for drawing my attention to this ruling in his recent tweet.